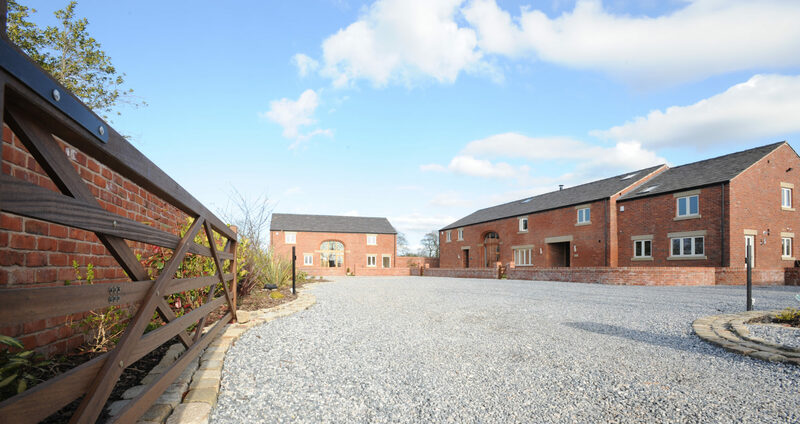 An untidy farmyard has been transformed into three 5-bed, high end barn conversions with hand built kitchens and whole house entertainment systems. 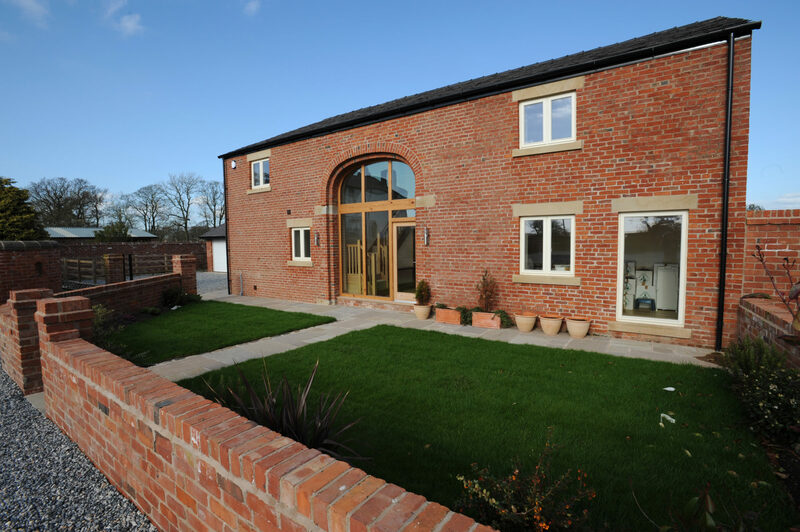 These barns were a major commercial success for the developer. 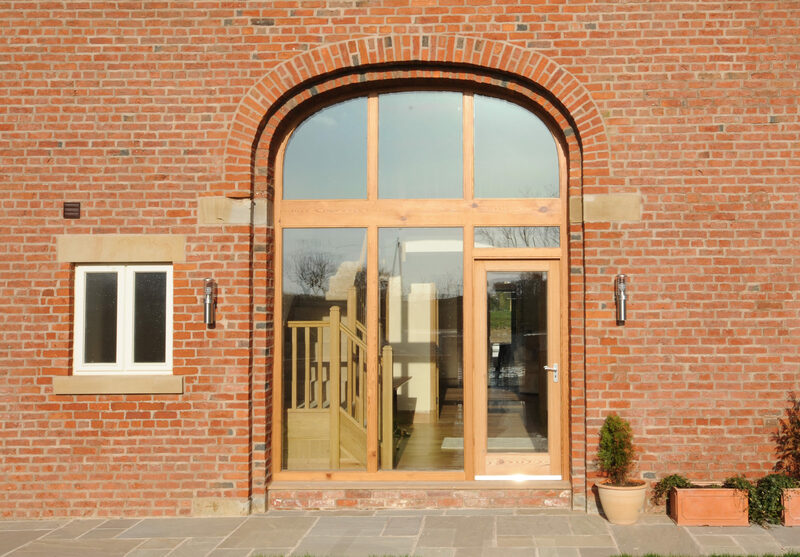 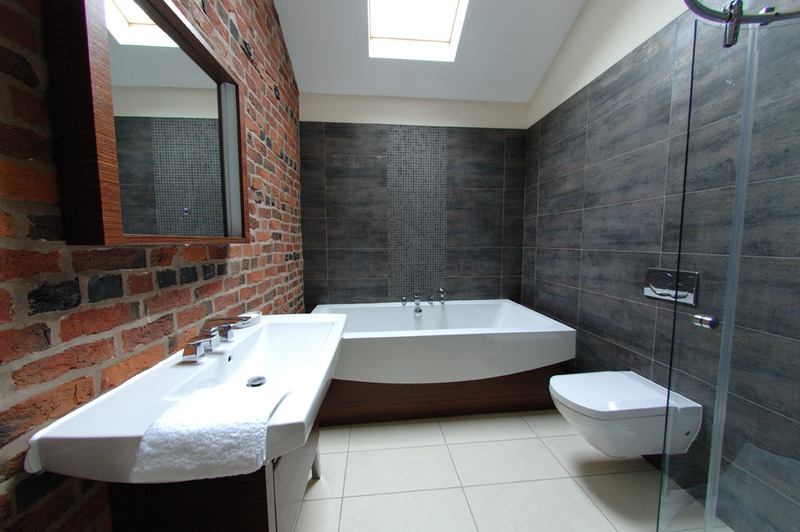 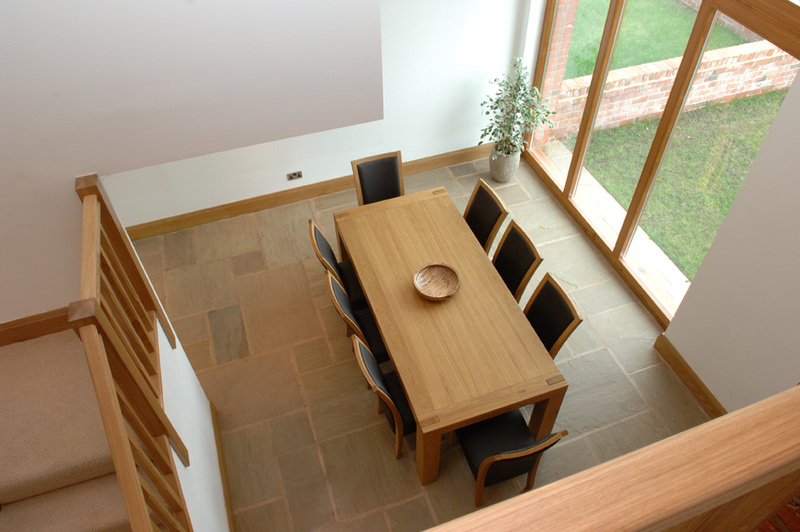 The interiors were carefully planned, and extensions and large openings negotiated with the Local Planning Authority. 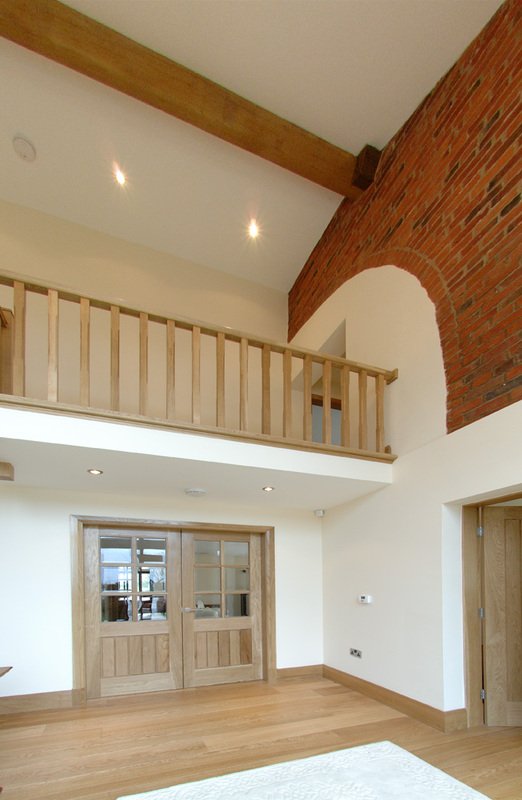 The developers brought their own brand of finish to new heights with exciting interiors and beautiful fittings.